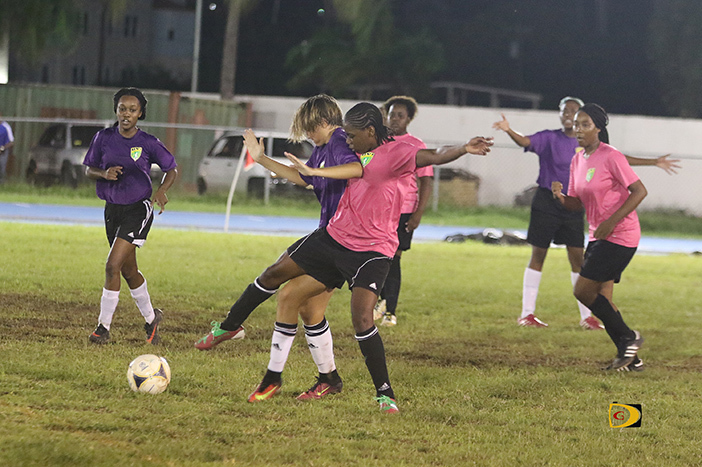 In conjunction with its regional governing body CONCACAF, the BVI Football Association will celebrate its 3rd Women’s Football Day on Saturday in Greenland, between 9 a.m. and 2 p.m. 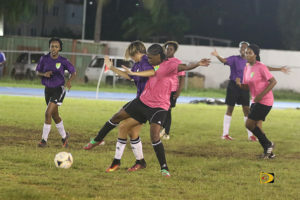 According to a BVIFA releases, the aim is to build on the success of the second women’s day held in 2016, in which all 41 CONCACAF Member Associations united to shine a spotlight on efforts to create more opportunity for girls and women to play the game. The BVIFA is using Saturday’s event to officially kick off the preparations for the 2018 CONCACAF U-15 Girls’ Championship. Each Member Association has been encouraged to host an activity aimed at training its U-15 team. The CONCACAF U-15 Girls’ Championship, which debuted in 2014, focuses squarely on access to the game for girls, exposing them to the benefits of football on and off the field. In addition to next year’s CONCACAF U-15 Girls’ Championship, in 2018 the Confederation prepares to host a range of important women’s events including the Women’s Under-20 and Under-17 Championships, and the CONCACAF Women’s Championship, which qualifies Confederation teams to the FIFA Women’s World Cup.